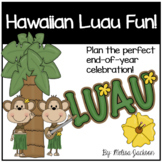 Celebrate summer and spring with these luau color-by-sum worksheets! 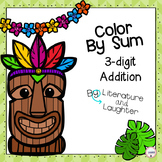 This is a set of 6, 3-digit addition color by number sheets. 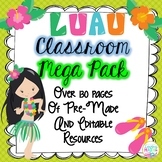 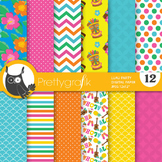 These are perfect for 3-digit addition practice, morning work, and early finisher activities. 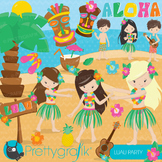 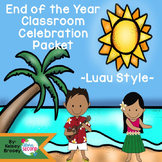 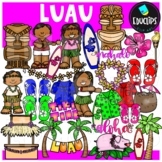 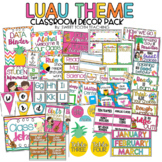 Beach Luau Classroom Calendar Set--2 different sets! 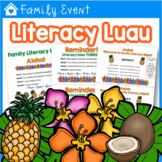 Literacy Luau Family Night - Customize it with Fillable Forms!